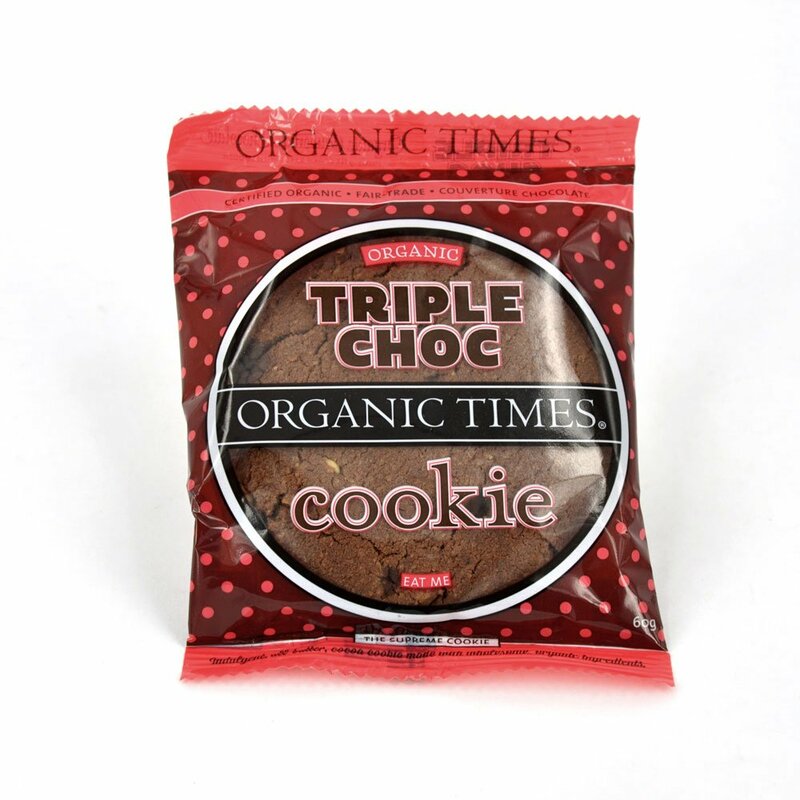 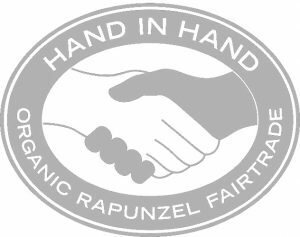 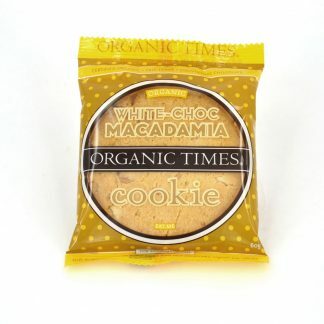 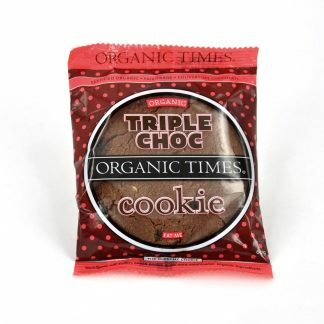 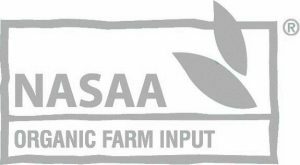 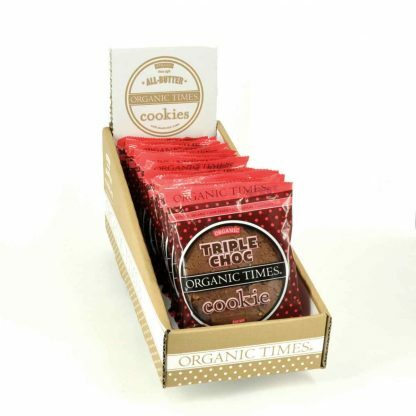 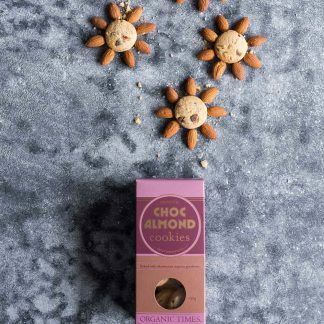 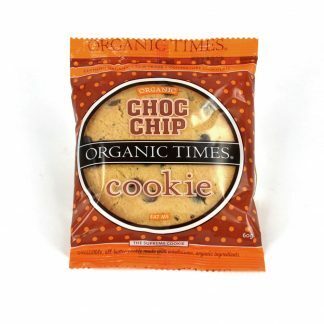 A triple indulgence of chocolate in our certified organic, home-style triple chocolate cookie. 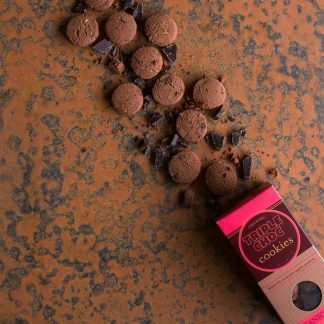 Made with cocoa powder and white & dark smooth, fair-trade couverture chocolate drops our very own butter from 100% grass fed cows and baked in our Melbourne bakery. 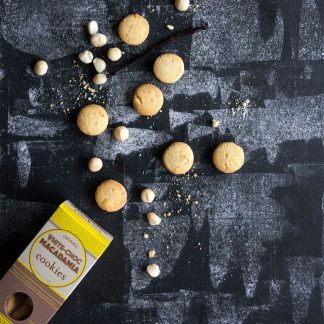 (in order of amount of ingredients): *Flour (wheat), *Cane Sugar, *Salted Butter, *White Chocolate (10%) (*Cristallino Cane Sugar, *Cocoa Butter, *Whole Milk Powder), *Fresh Whole eggs, *Baking Powder, *Dark Chocolate (8%) (*Cocoa Mass,*Rapadura Whole Cane Sugar, *Cristallino Cane Sugar, *Cocoa Butter, *Soya Lecithin)*Cocoa Powder, Xanthan Gum,*Pure Vanilla Extract.